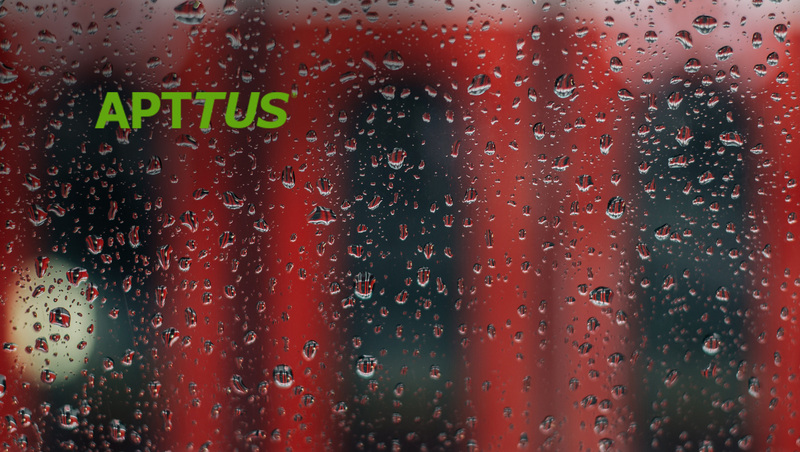 Apttus, the global Middle Office leader, today announced the general availability of the industry’s first Full-Spectrum Configure-Price-Quote solution, the first CPQ offering to combine subscription and services with product proposals. Apttus provides an Intelligent Middle Office platform that allows enterprises to automate, optimize, and apply artificial intelligence to their most important business processes – generating revenue and managing key commercial relationships. Its latest solution addresses a critical need for B2B organizations selling services on top of products – from subscriptions to after-market and professional services. Apttus estimates that more than 90 percent of B2B companies sell services or subscription products along with their core offerings. However, until now, no CPQ solution in the industry could seamlessly configure and combine complex products, subscription offerings, and services in one quote. Selling services has traditionally been a cumbersome, inefficient, and additive process that does not mesh with the emerging service-based economy or the speed and agility required for a modern business. As a result of its continued innovation, Apttus has transformed CPQ from a simple sales configuration tool into a modern sales enablement solution. In addition to adding combined product and service sensibility into the quote process itself, Apttus’ Full-Spectrum CPQ supports product selection, solution configuration, and price negotiation that can be deployed across multiple interfaces (e.g. CRM, eCommerce, partner portals). Easily manages and renews subscriptions, usage-based billing, and revenue recognition. Recommends and links configured products with required or associated services. Enables accurate estimation and execution for support teams, integrating CPQ with Contract Managementcapabilities. Full-Spectrum is purpose-built to work with the most sophisticated catalogues in the world. It can address advanced configuration capabilities for complex products and subscription services together.